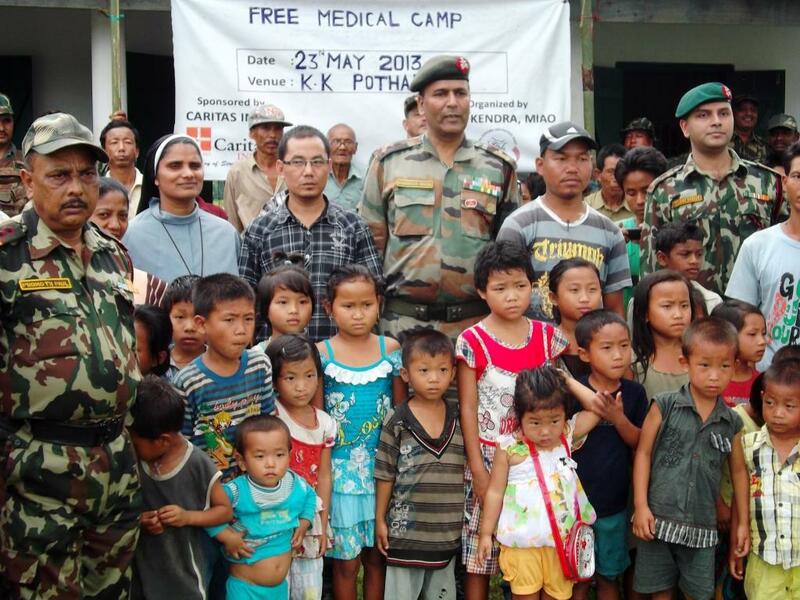 At 8:30a.m the chief commander of Assam Riffle inaugurated the camp. Altogether two hundred and thirteen (213) patients came for the check up. In the school premises a temporary shed (tent) and the arrangement were made for the workshop. The workshop on maternal health and hygiene was conducted thrice on the same day for the different groups of women. – Few women requested to have practical lessons on homemade tonics. The health-workers agreed to teach them.